Ericsson has conducted live License Assisted Access (LAA) tests at its labs in Canada and Sweden, claiming to have demonstrated to operators Verizon, SK Telecom and T-Mobile US a peak rate of 450 Mbps. 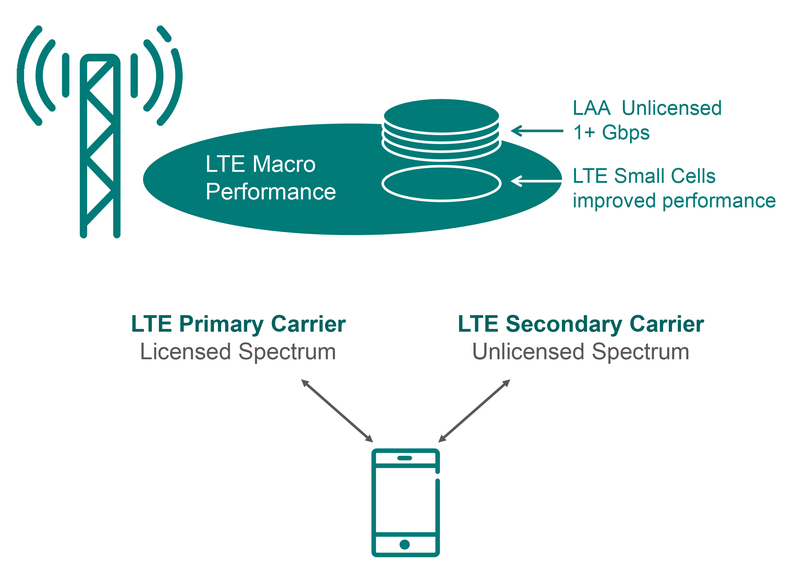 The LTE technology, which is also known as LTE-U, gives users mobile access to unlicensed frequencies, often used by wifi, to enhance coverage. Working with chip giant Qualcomm, Ericsson said the tests were done by using a combination of 20 MHz on licensed and 40 MHz on 5 GHz unlicensed spectrum on small cells. The firm claimed LAA follows a ‘fair-sharing’ principle as both wifi and LTE-U users will have equal access to the other. The Swedish infrastructure vendor said starting in Q4 2015, LAA will be added to its indoor small-cell portfolio covering the Ericsson RBS Indoor Picocell and Radio Dot System. “Carrier Aggregation was an important technology trend for mobile networks in 2014 and LAA is already set to be a key focus for mobile operators in 2015, Thomas Norén, VP and Head of Radio Product Management at Ericsson, said. First announcing the technology last month, Ericsson was keen to stress it is a key milestone on the road to 5G. SK Telecom seemed to agree. “SK Telecom is very active in the development of 5G technologies, which will be an extension and evolution of our LTE network,” Park Jin-hyo, Senior Vice President and Head of Network Technology R&D Center, SK Telecom, said. Ericsson’s argument for LAA’s suitability for 5G is based on its use of higher frequencies on small-cell architectures and the aggregation of licensed and unlicensed bands, which the vendor claim are key focus areas for the next generation technology. The company said these will become increasingly important as operators evolve their LTE networks as demand for mobile broadband from subscribers and connected devices grows.